Welcome to Nicaragua! Your expedition leader welcomes you at the airport, for your transfer to your hotel. The following day adventure will start, your guide will take you back in time to Spanish colonial times, British pirate invasions, and the American Gold Rush. 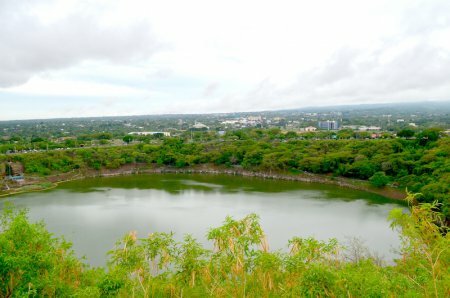 Today you take a local flight to San Carlos from the International Airport in Managua (only on Thursdays and Sundays). Arriving in San Carlos you are transferred to the harbour to take the public boat to the small riverside town of Sabalos. Today your kayak adventure starts with a 18 kilometre, five hour paddle to Refugio Bartola, located on the edge of the Indio Maíz Biosphere Reserve. En route, halfway, you visit the Fortress of the Immaculate Conception, located on the southern bank of the San Juan River. Today you will paddle around a half-sunken steamboat from the 19th century, and challenge the white waters of the Machuca rapid. 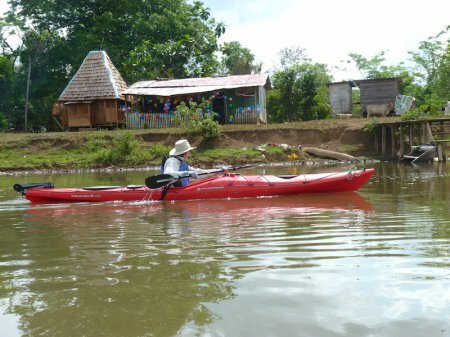 You continue kayaking down river to Boca de San Carlos Delta, for about 8 hours, around 38 kilometres downstream. 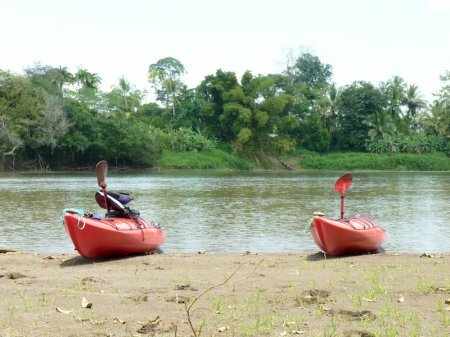 After breakfast at the riverfront campsite you prepare for an early start all the way to the Sarapiquí river delta, approximately 8 hours of kayaking, for 44 kilometres. 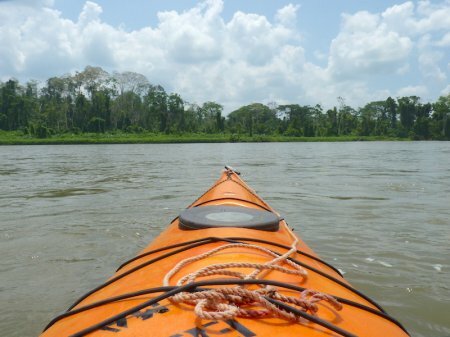 You paddle through the heart of the Indio Maiz Biosphere Reserve. 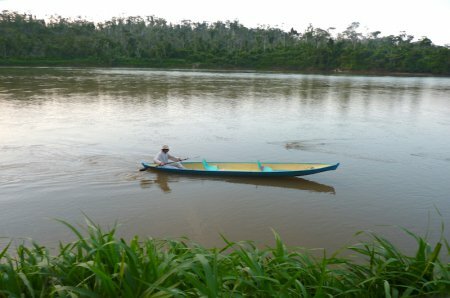 Gear up for a 6 hour and 32 kilometre kayak trip to the community of El Jobo, consisting of no more then a dozen of small houses. 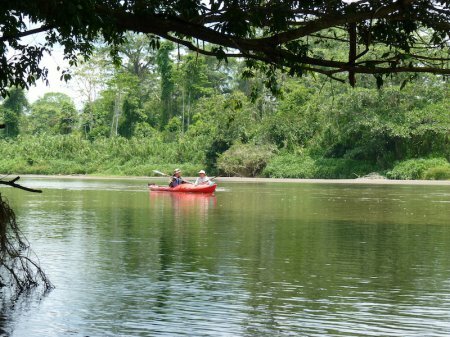 On the way you pass by many untouched river islands, and make a stop at the park rangers station of Delta. Your campsite will be set up at El Jobo. 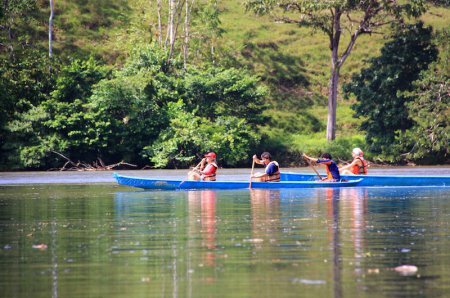 Kayak through the Caribbean lowlands surrounding the river, this stretch takes around 5 hours, being only 18 kilometres. You cross several lagoons with manatees and parts of the abandoned canal that was constricted by Cornelius Vanderbilt at the times of the gold rush. 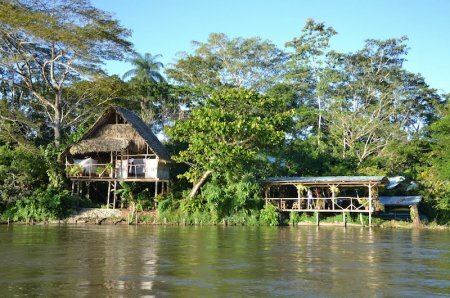 Today you can either relax at the jungle resort and work on your expedition journal, enjoy the pool and surrounding wildlife, or to get your muscles stretched again for a kayak tour on the lagoon to spot rare species of flora and fauna with you naturalist guide. Board the domestic flight to Ometepe Island Biosphere Reserve (UNESCO). Ometepe also formed part of the route buccaneers travelled upriver to ransack the colonial town of Granada. 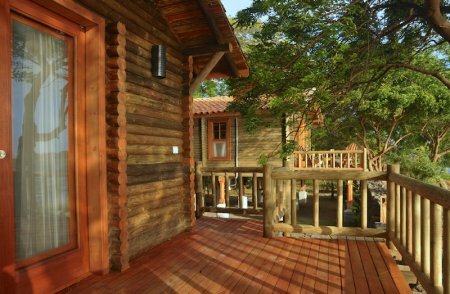 Stay on an historic hacienda one of the comfortable beachfront cabins. 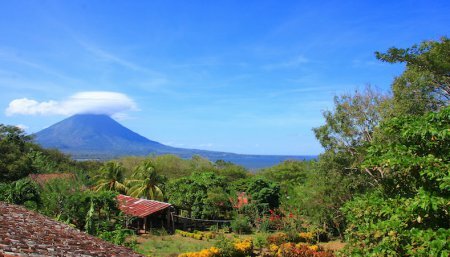 Your naturalist guide will take you explore Ometepe Island, with a special focus on culture and history. 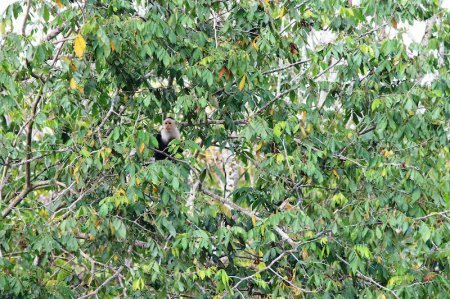 Of course local wildlife will not go unnoticed, you will surely meet the cheeky White-throated Magpie-jay, howler monkeys and white faced monkeys. Transfer to the port where you and your guide take the ferry to San Jorge port on mainland Nicaragua. Continue to the colonial town of Granada. Upon arrival your guide will explore the old town with you, getting back in the footprints of the buccaneers that travelled up San Juan River and Lake Nicaragua. 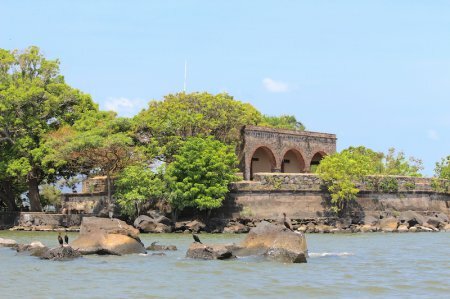 During a kayak tour you visit the last line of defense against pirate invasions in Granada, the San Pablo Fortress. 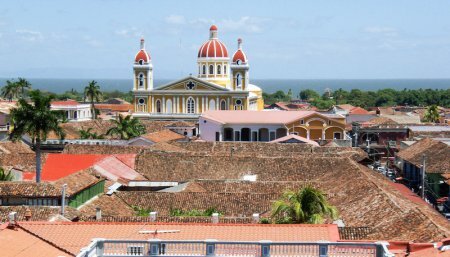 With a little help from your private guide you have now revisited the entire route of the buccaneers, from the Caribbean Sea, over Lake Nicaragua, to colonial Granada. Your private kayak expedition is done! Transfer from to the International Airport. End of your private expedition. Have a good flight back home or extend your stay in Nicaragua.